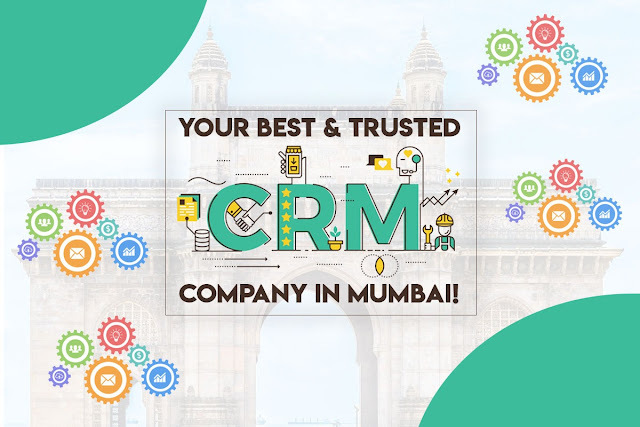 Uncategories Your Best & Trusted CRM Company In Mumbai! T Technologies is a leading company in the field of IT and Digital Marketing. We are in a team of individuals with diverse skills. Our strength is the capacity to learn and innovativeness. Manage and invoice projects with the powerful project management feature. Track expenses and time spent on tasks and bill your customers. Ability to assign multiple staff members on task and track time logged by an assigned project member. With simplicity, you can keep track of leads and easily follow their progress.Attach files, convert the lead to customer, auto-import leads from email, create proposals, leave notes. Create good-looking proposals and impress your potential clients or customers. Include images, tables, youtube videos with the powerful editor. Proposals comments allowed for further discussion with the customer. Build professional and great looking invoices. Attach files and send directly to your clients including the invoice PDF. Invoice with a different tax based on the item. Create recurring invoices who will be regenerated automatically based on your setup for recurring invoice (every X months). You can set recurring starting from 1 month to 12 months. Create estimate within a minute. Sent to your customers and wait to accept. Ability to auto converts the estimate to invoice after the customer accepts. Your customers can view and make actions the estimate even without login. Record and receive payments in different currencies. Customers can pay you via Paypal and Stripe. Auto-generated PDF after each recorded payment. Great support ticket system with autoresponse. Private ticket staff notes, ticket assignments, attachments, predefined ticket replies, insert knowledge base link, ticket priorities, ticket statuses. Add knowledge base articles from the text editor. “Did you find this article useful?” vote included in clients area. Use contracts feature to lock in current and feature sales. Create PDF documents in a minute and to your customers via built-in sending contracts feature. Ability to send customer reminders before contracts expire. Setup goals and tracking achievements. Notify staff members about failure or achievement. Tracking everything. Available Custom fields for all features.You can assign custom fields to PDF invoices or estimates. Make it required. Have a clear view of all your company events, invoice expiry dates, contracts expiration, estimate expiration, tasks finish date.